LYF is Reliance Retail’s brand of smartphones that was launched in India in 2016 and Reliance Jio chief Mukesh Ambani announced at the company’s Annual General Meeting on 21 July 2017, a VoLTE handset introduced as “India ka Smartphone” and it effective price of rupees zero (buyers will have to shell out a refundable, security deposit of rupees 1500 for the smartphone). Jio LYF 4G feature phones come preloaded with Reliance Jio apps like my Jio, Jio express news, Jio chat, Jionet Hotspot, and others. 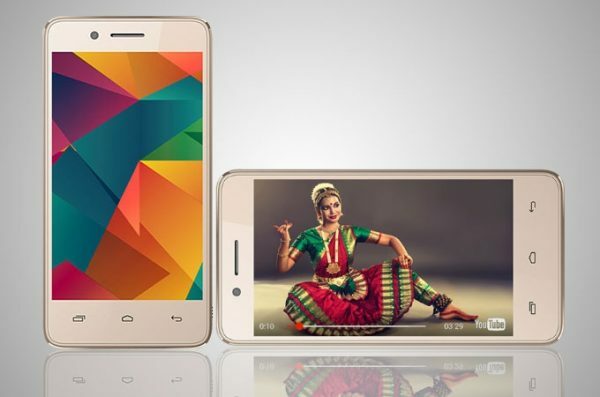 Then Micromax has joined hands with Vodafone to introduce the Bharat 2 Ultra VoLTE smartphone for rupees 999. Under this partnership, Vodafone customers will have to buy the Micromax Bharat 2 Ultra VoLTE smartphone price at rupees 2899 and will have to recharge it for at minimum rupees 150 per month for 36 months. 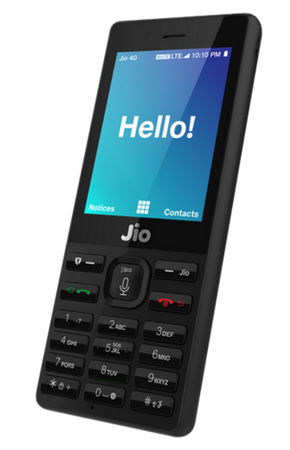 LYF JioPhone can only be used with a Reliance Jio SIM card but Micromax Bharat 2 Ultra VoLTE smartphone works with SIM card from other telecom operators like Airtel, Jio, Idea, BSNL, etc.